Jennifer is a multi-award winning artist living in N.E. Victoria, Australia. 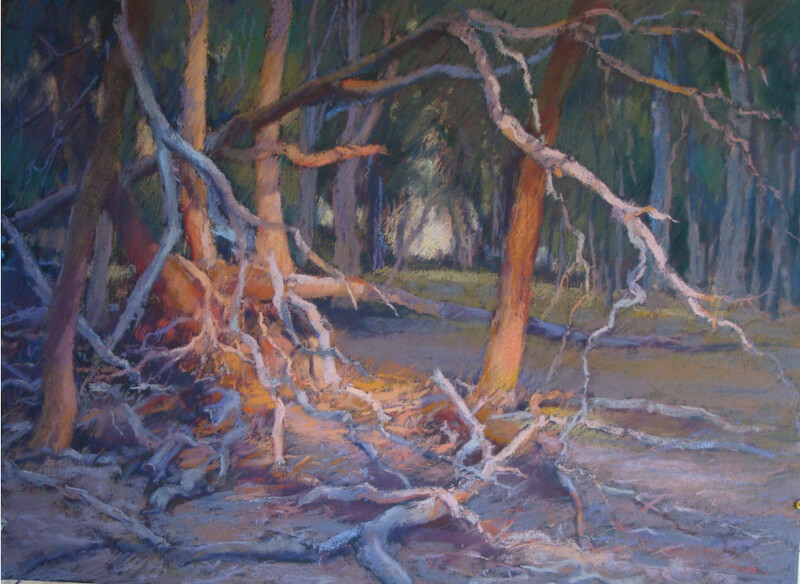 She studied drawing part time at the Royal Melbourne Institute of Technology and in 1973, wanting to embark on a painting career, began 6 years of tutored oil painting with Max Casey, a disciple of Max Meldrum. This basic grounding in observation of tone and shape has been invaluable throughout the years in the development of her own style, with an emphasis on colour and light. 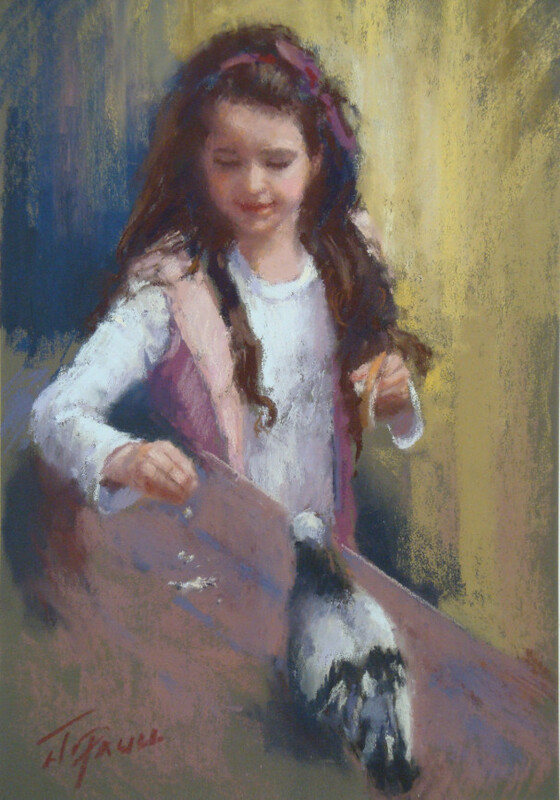 Jennifer enjoys painting all subjects, from portraiture and the human figure, to still life and landscapes. 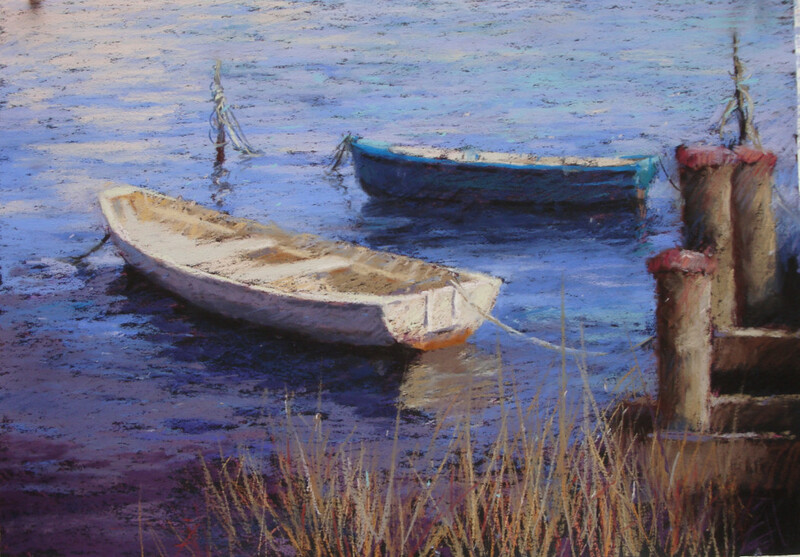 In recent years, she has concentrated on the use of pastel, enjoying its versatility and vibrancy of pure colour. In the early 90’s her work came to the attention of renowned art dealer and collector Dr. Joseph Brown and, under his patronage, her work was included in his private and family collections, as well as many corporate collections. Her first exhibition was held in 1983. Regular exhibitions followed in Melbourne, Sydney, Brisbane, the Gold Coast , New York and the UK. 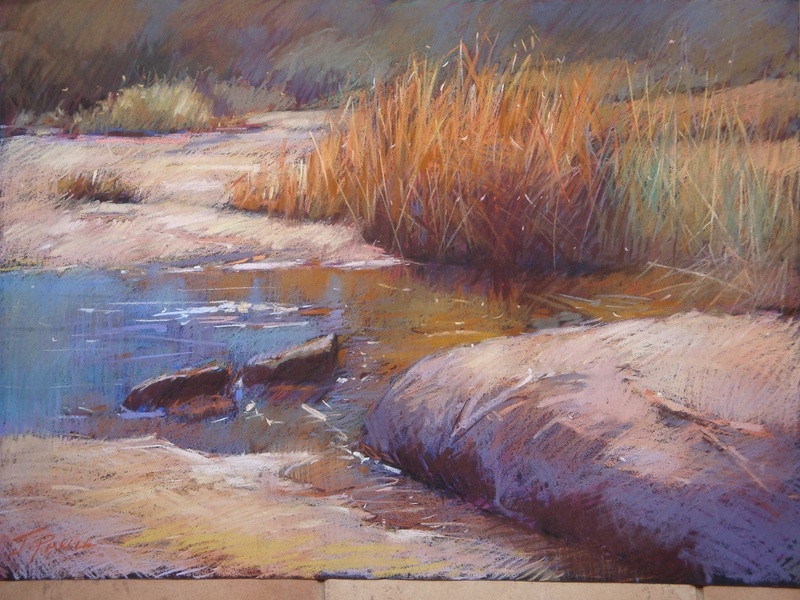 Jennifer is a member of The Victorian Artists’ Society and The Pastel Society of Victoria, Australia. She was made a signatory member of The Victorian Artists’ Society in 1991 and won their prestigious Norman Kaye Medallion in 1994. 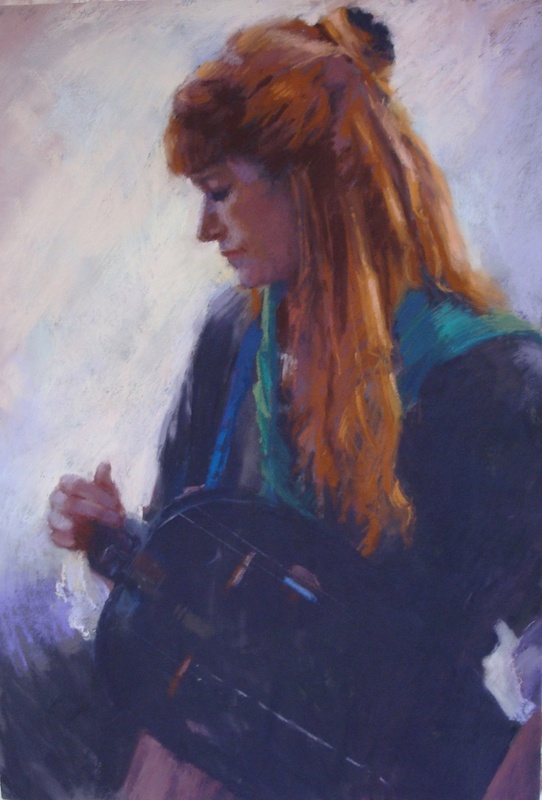 She has won many awards throughout the years including the ‘Waverley Art Prize’, the ‘Tom Roberts Award’ as well as many Rotary Art Show prizes and Pastel Society Awards. She was an entrant in the Archibald Prize for portraiture in 2011. Enjoying the challenge of teaching, Jennifer holds classes, workshops and demonstrations and is represented in the list of Schmelling Art CDs. Her paintings are held in corporate and private collections in Australia, UK, Japan, Singapore, Sweden, USA and Canada.